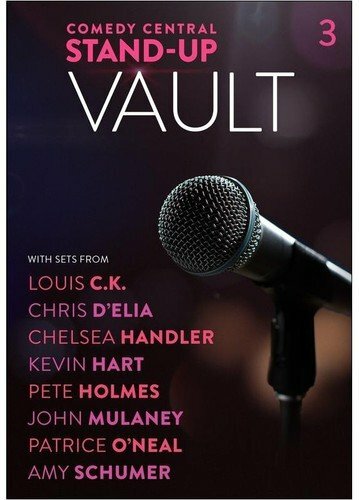 with Chelsea Handler , Amy Schumer , Kevin Hart , John Mulaney , Louis C.K. Case has normal shelf wear, disc is in mint condition. We ship Fast.